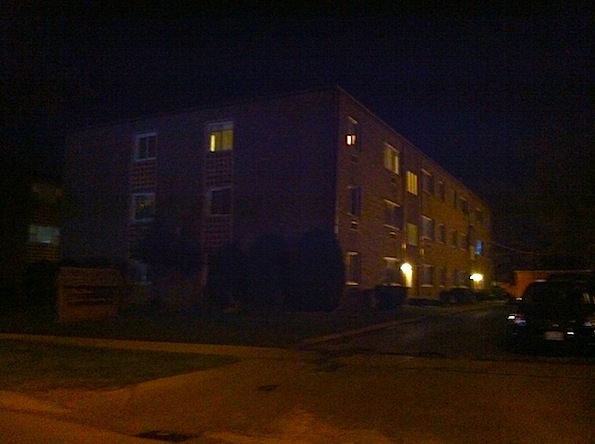 Arlington Heights police responded about 12:20 a.m. Saturday to a report from DCFS, (Department of Children & Family Services) concerning a case of child abuse at an apartment in the 0-99 block of South Dryden Place. Police questioned Rubi Cabrera, an Arlington Heights mother, who was later charged with aggravated battery of a child. Initially, Rubi Cabrera’s pediatrician noticed injuries during the boy’s two-month check-up on Friday. At the request of the physician, Cabrera took her boy to Advocate Lutheran General Hospital where medical staff discovered the 2-month-old boy had a fractured skull, and fractures in both legs. Bruising and cuts were also observed, and DCFS was called to investigate. When Rubi Cabrera was questioned, she allegedly admitted that she often became frustrated with the boy’s constant crying, and said she jerked him violently by his legs while changing his diaper. She also said that he also struck his head on the bed frame. The child was placed under the care of DCFS and is expected to fully recover. Rubi Cabrera was released after family members posted 10 percent of her $35,000 bond. 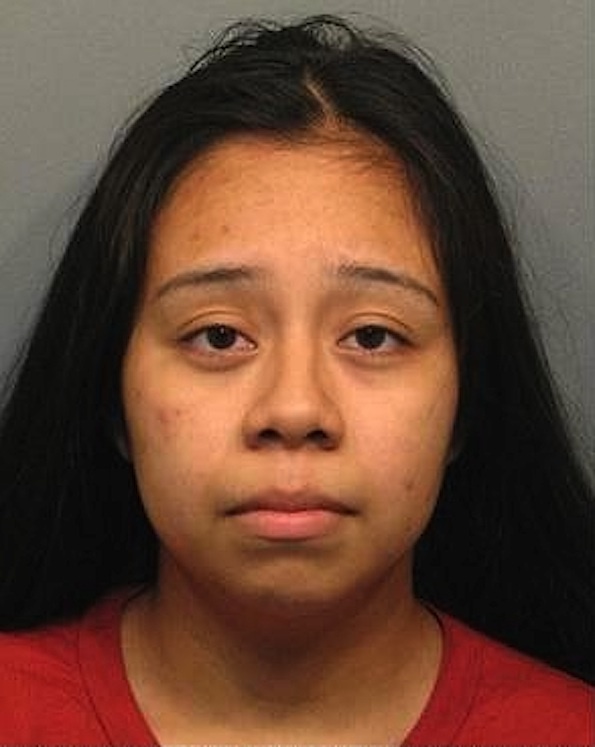 Apartment building where charges of aggravated battery to a child were filed after Rubi Cabrera’s infant child was discovered with a skull fracture and fractured legs.